I would definitely define myself as a health and fitness addict. And as an addict, I love watching health and fitness documentaries. Below are 10 of my favorite documentaries in no particular order. 1. Bigger, Faster, Stronger – Do Americans try to win at any cost? 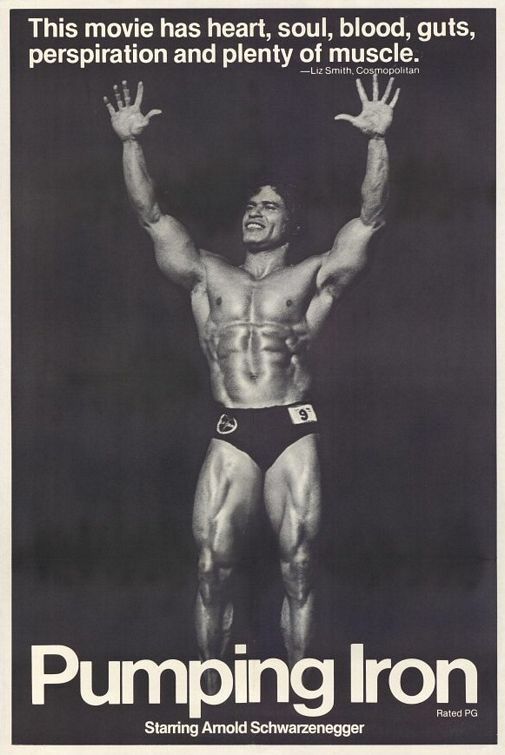 This documentary looks at steroids use and how it relates to the American Dream. I love one of the question posed by the documentary. Do you cheat to win if that is what everyone else is doing? 2. 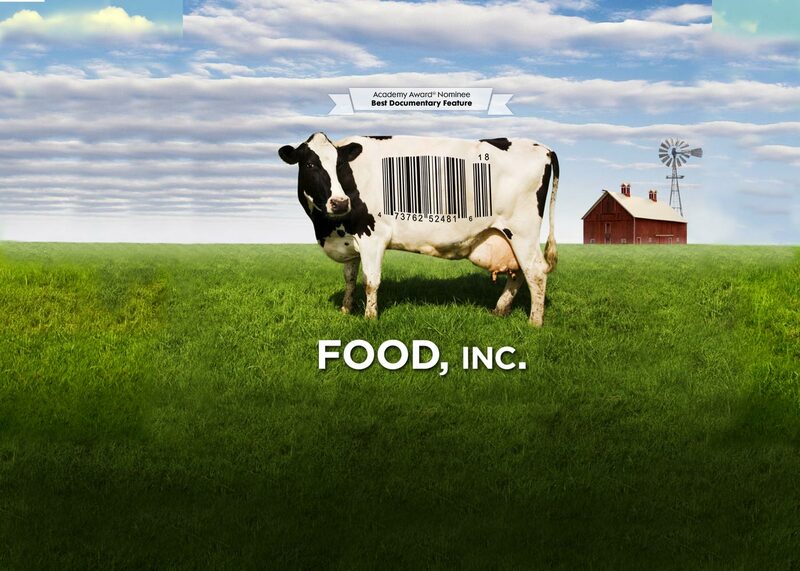 Food Inc – This is the first documentary I watched about the food industry. Some people I’ve talked to about this movie have said that this movie made them want to be vegetarians. It didn’t have that effect on me. Instead it made me more committed to only buying free-range, grass-fed meat. It has made me want to support the local, farmers who do it the “right way.” Check out U.S. Wellness Meats. 4. 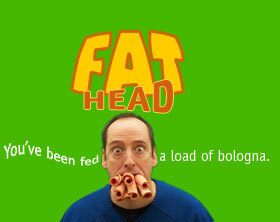 Fat Head – I hesitated to watch this movie as I heard it was about losing weight while eating fast food. 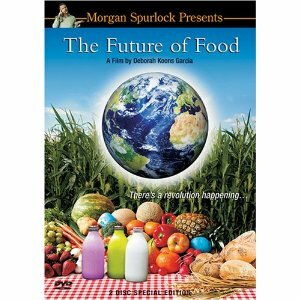 BUT it is probably my FAVORITE documentary about food and health! It talks about how fast food, and fatty foods, aren’t the problem, but that vegetable oils and carbs are. It makes you question conventional wisdom, which means this documentary gets a BIG THUMBS UP from me!!!! 5. Super Size Me – While I now see lots of flaws in this documentary, it is still definitely worth watching. This documentary reveals a lot about the fast food industry and even shows how the industry may be encouraging poor nutrition for its own profit. And the fact that McDonald’s food doesn’t rot after being left out for a month is a bit gross. Again with the food stuffed in the mouth. 6. I Want to Look Like that Guy – If you are always working to get perfect six-pack abs, you should watch this. Stuart shows you what it really takes to look like a fitness model/bodybuilder. 7. The Future of Food – What is your opinion about genetically engineered crops? Are they the answer to the world food crisis? Watch this movie. Then let me know what you think. 8. King Corn – Almost everything we eat contains corn. (Uhmm….I think this fact is VERY disturbing!!!!) All this corn that we are growing provides cheap food for our population…it may also be killing us…. 9. 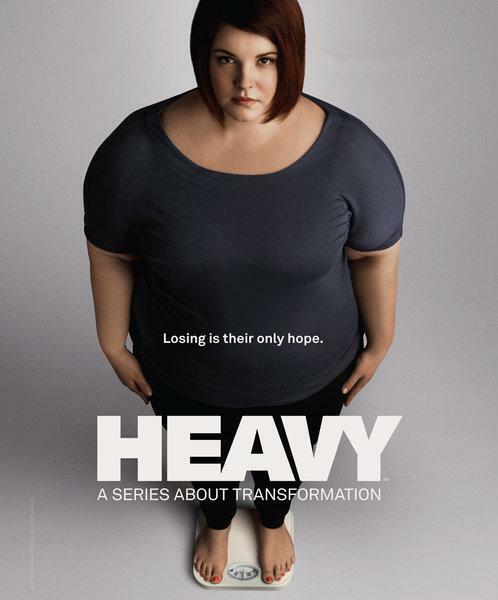 Heavy – So this isn’t a documentary. It is actually a show on A&E. I was surprised that I liked this show since I don’t like Biggest Loser. I don’t like that show, and others like it, because I don’t think they help people make lifestyle changes. They just simply help people lose weight. BUT Heavy helps people change their lifestyle. They provide obese people with the tools they need to turn their lives around. I LOVE THIS SHOW! 10. ESPN 30 for 30 – Into the Wind – 30 for 30 is more of a documentary series on ESPN, but I love the “Into the Wind” episode. 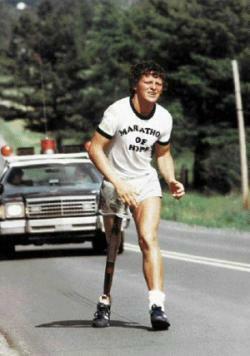 I have only one word to say about this episode – motivational. 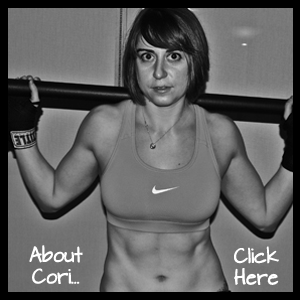 Want more health and fitness information? Check out Redefining Strength! Posted on September 11, 2011, in Man Biceps, Top 10 and tagged 30 for 30, Bigger, Faster, Fat Head, Fitness Documentaries, Food Inc., Heavy, I want to look like that guy, King Corn, Pumping Iron, Stronger, Super Size Me, The Future of Food. Bookmark the permalink. 3 Comments. If you thought Food, Inc was worth a watch I’d suggest watching Hungry for Change and Food Matters (goes more into the pharmaceutical side of things) as well. All three of made me seriously consider the food I eat.